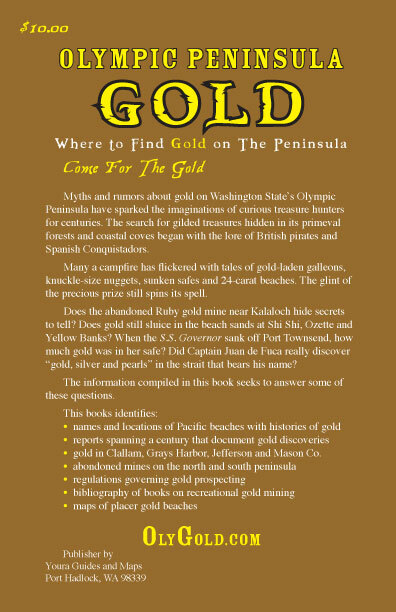 Book is a compilation of reports on discoveries of gold on Washington State's Olympic Peninsula. 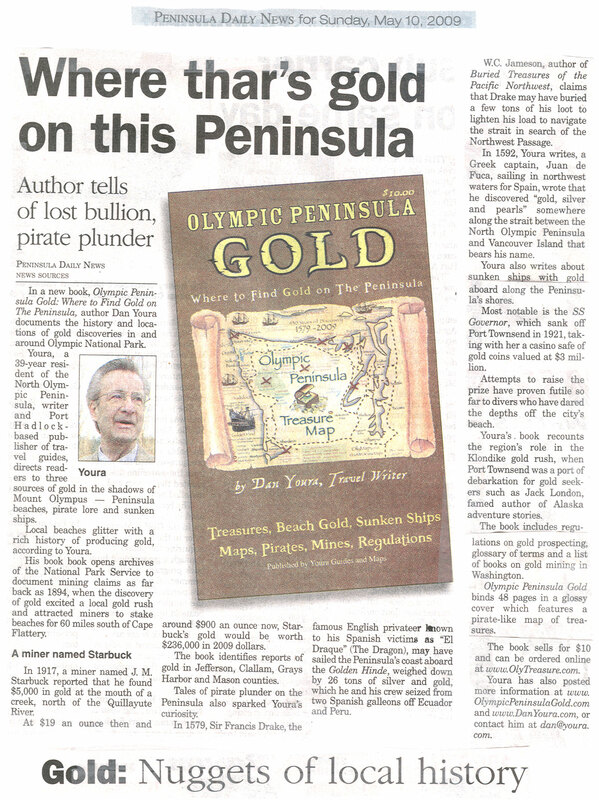 It features hard-to-find, historical information on locations of beaches, rivers and mines where gold has been found. 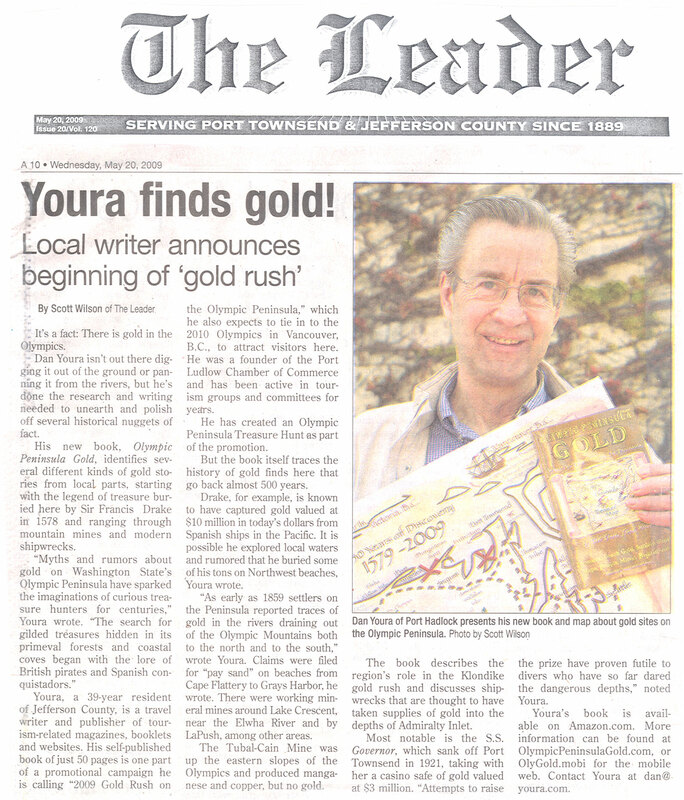 Includes geological descriptions of placer sediments, recovery techniques and mining documentation from government reports as far back as 1800s. 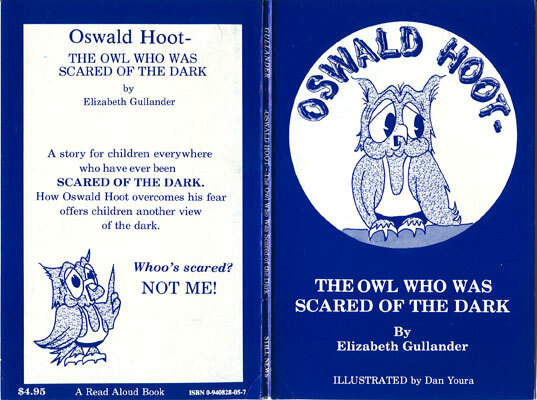 Includes map, historical photos, bibliography and references for state mining regulations. 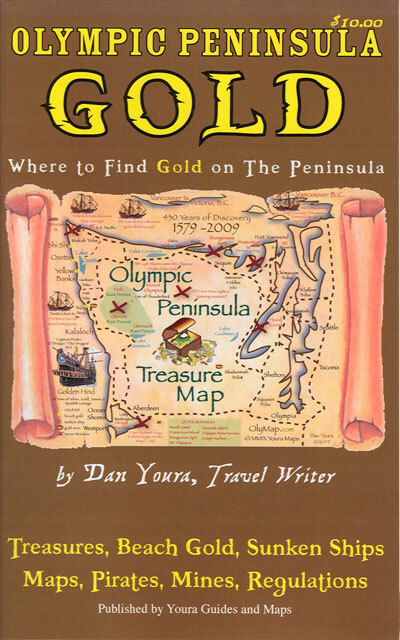 Read more about Olympic Peninsula gold at Gold History. 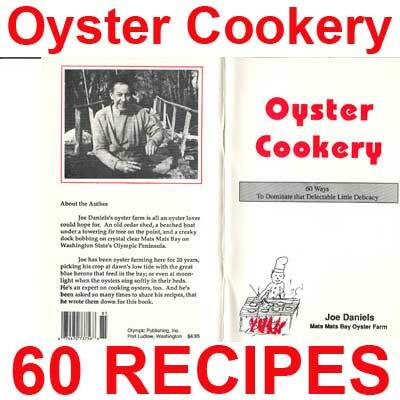 Order with credit card for $10.00 plus tax and shipping. 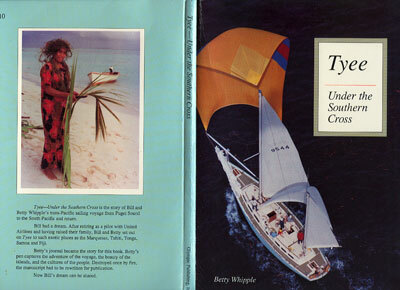 Ferries of Puget Sound is a about the history of ferries and ferry traffic on Puget Sound in Washington State. 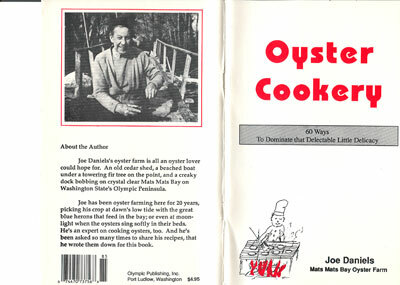 Oyster Cookery is a book of oyster information on Olympic Peninsula. 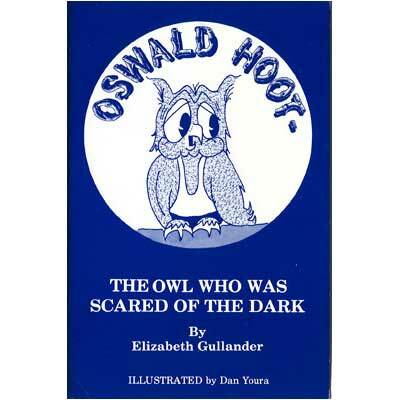 Oswald Hoot: The Owl Who Was Scared of the Dark is a book written by Elizabeth Gullander and illustrated by Dan Youra. 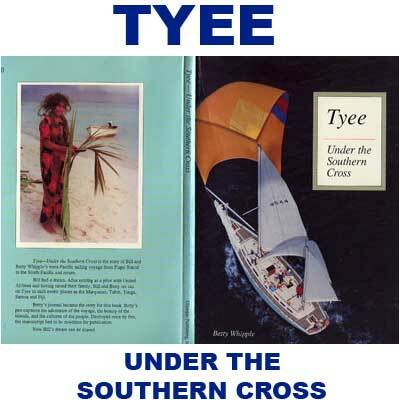 Tyee Under the Southern Cross is a book written by Port Ludlow resident Betty Whipple of her sailing trip with husband Bill from the Northwest to and around the South Seas and back. 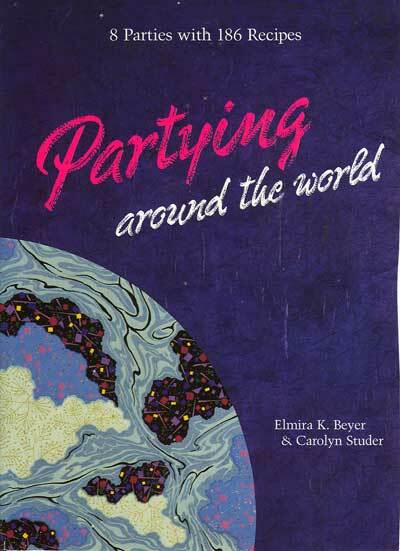 Partying Around the World is a book written in a collaborative effort by a Port Townsend, WA writer and Portland, OR writer.